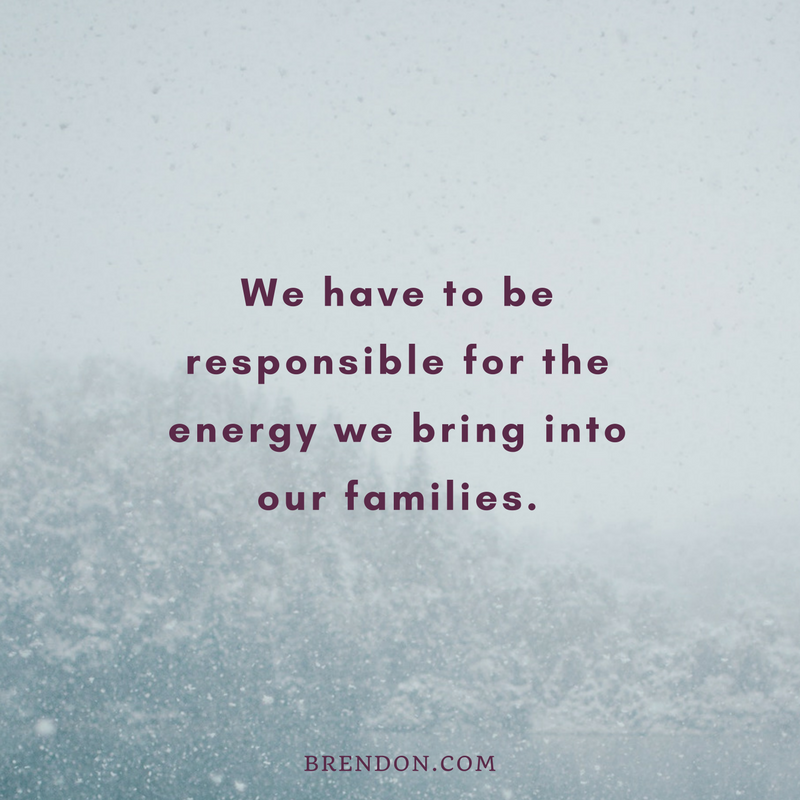 It’s time to be responsible for the energy you bring to your family, friends and team. We don’t just have happiness; we generate happiness! 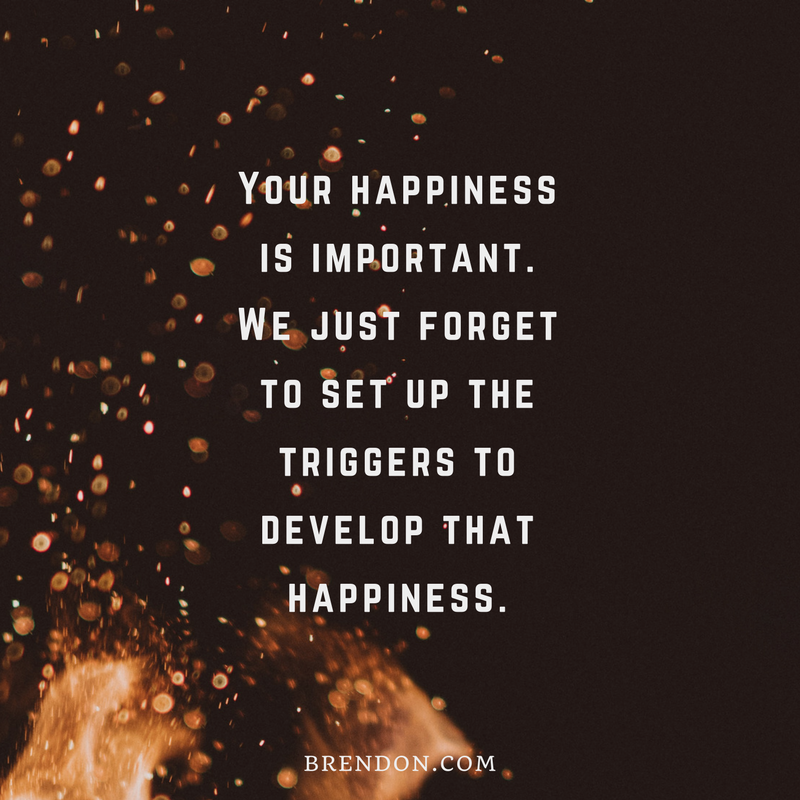 In this clip from High Performance Academy LIVE, Brendon teaches you how to take responsibility for the energy you bring into the world and to actually generate happiness. 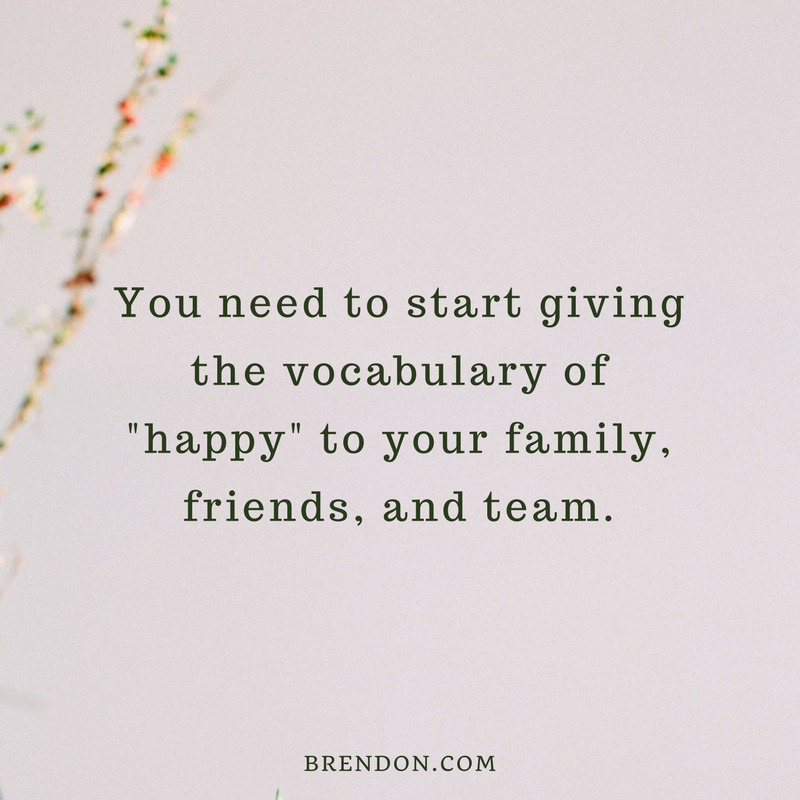 I give weekly prizes, gratitude and shout-outs to our students, so post a screenshot or video on Instagram and use #TheBrendonShow! I can’t wait to hear what you thought about this episode!